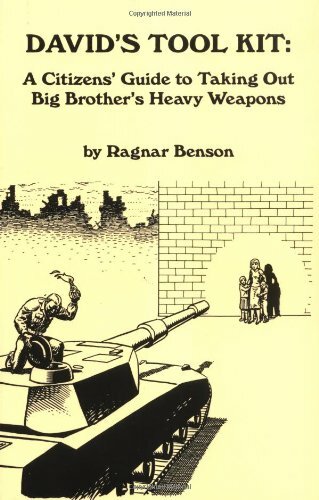 A Citizens Guide to Taking Out Big Brothers Heavy Weapons by Ragnar Benson. What do you do when faced with the overwhelming firepower of a ruthless authority? FIGHT BACK, thats what. Weapons expert Ragnar Benson provides citizens defenders with the information they need to mount a successful campaign against overwhelming odds...and win!